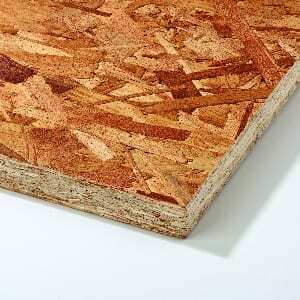 Chipboard Flooring with tongue and groove joints is easy to install. 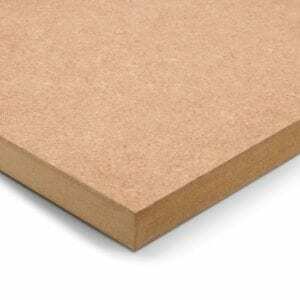 It is moisture resistant and comes in 18mmX2400mmX600mm sheets. 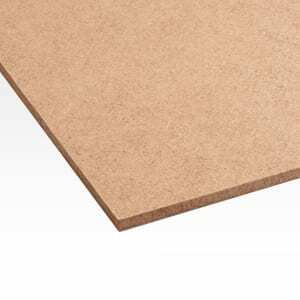 These sheets come in 18mm thickness. They are easily slotted together using T&G joints (tongue and groove). 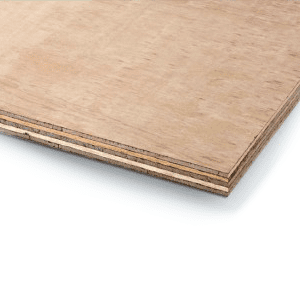 The sheets are tongued and grooved for easy installation. 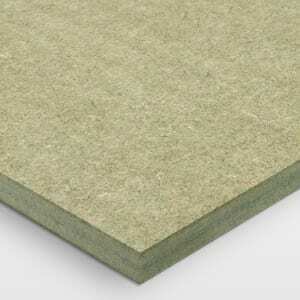 It is also P5 moisture resistant and comes in sheets sized 18mmX2400mmX600mm. 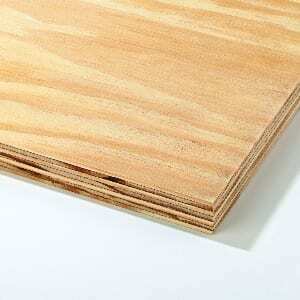 The sheets are easily laid using a simple tongue and groove joint. 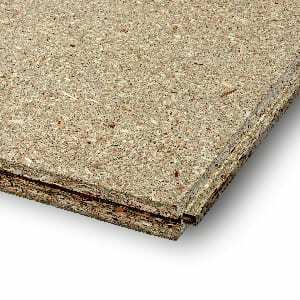 The chipboard flooring sheets also come in 22mm. Delivery time for this product is approximately 1-2 working days, depending on location & quantity. If you are looking to order a large quantity feel free to contact us via email sales@buildingshop.co.uk or call us on 01372 230830.